Panettone to SHN to help raise funds. 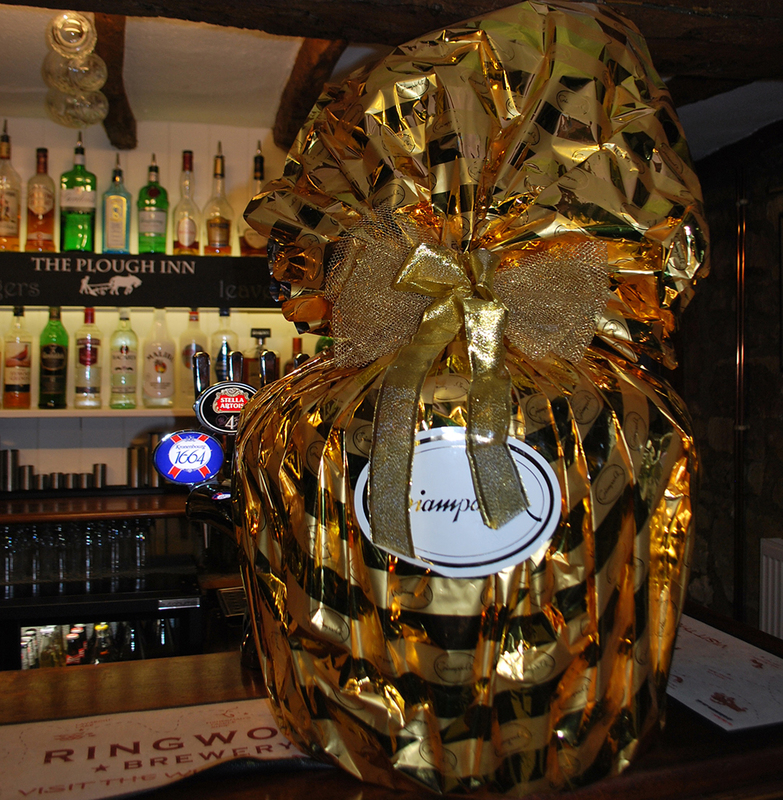 Guess the weight of the Panettone which raised £67! The Panettone is now at Mrs Brown Tea Rooms in Shipston – Drop in and have a go.